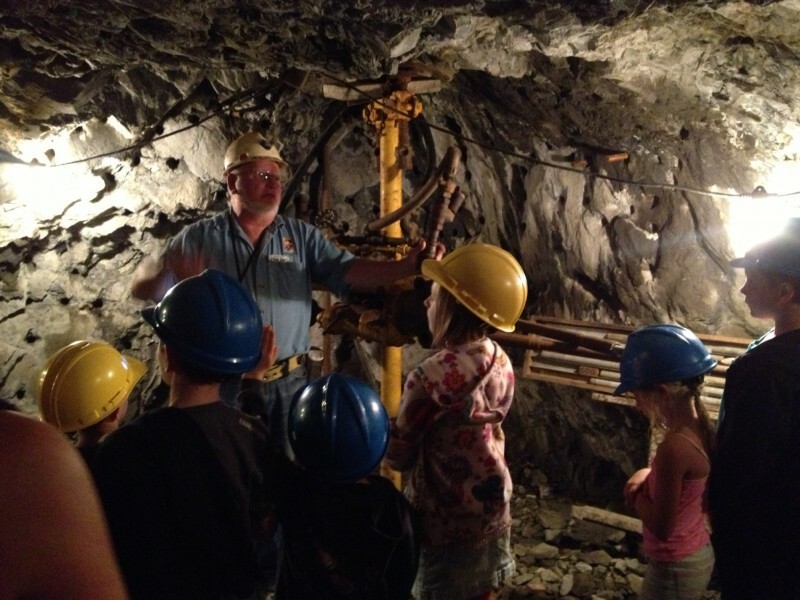 Fun for adventurers of all ages! 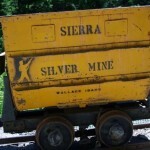 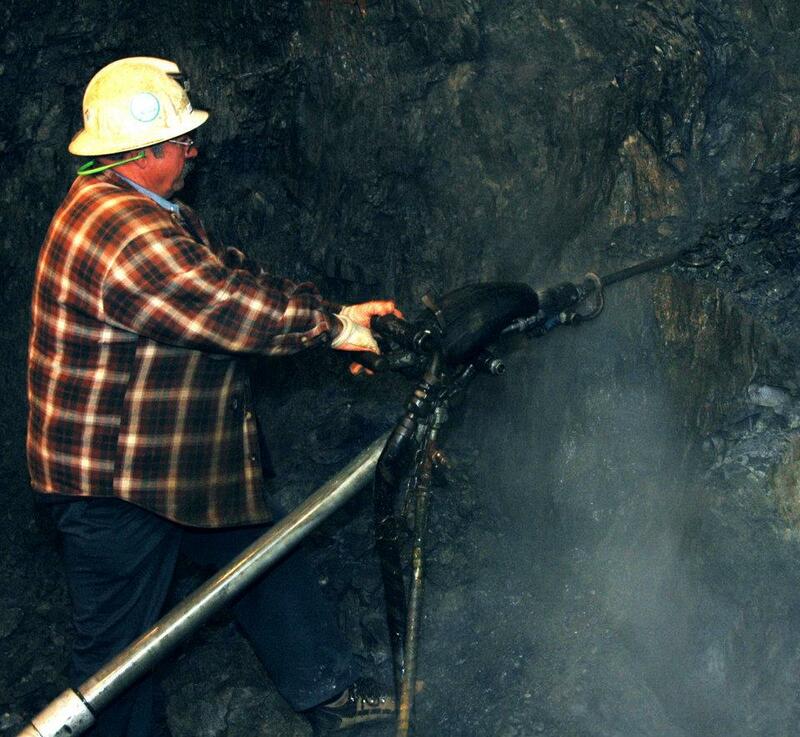 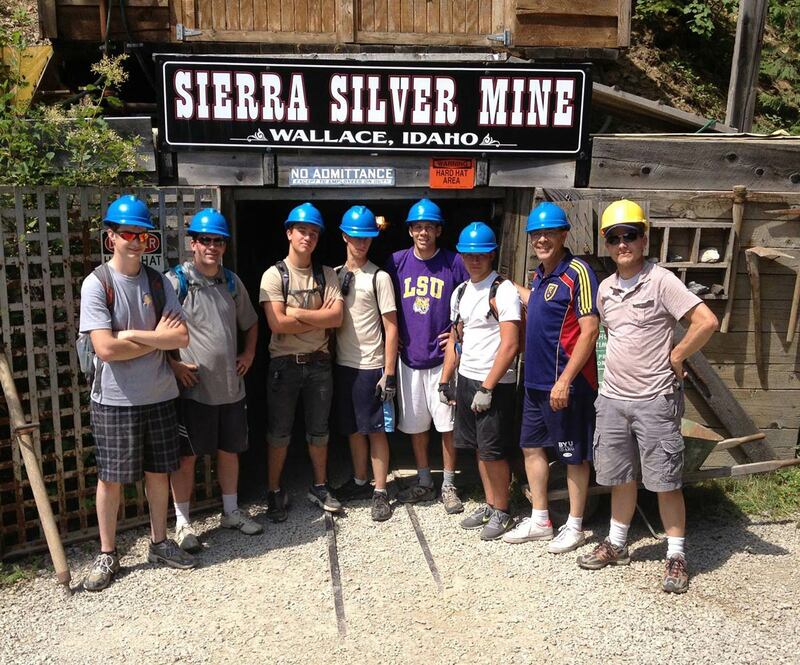 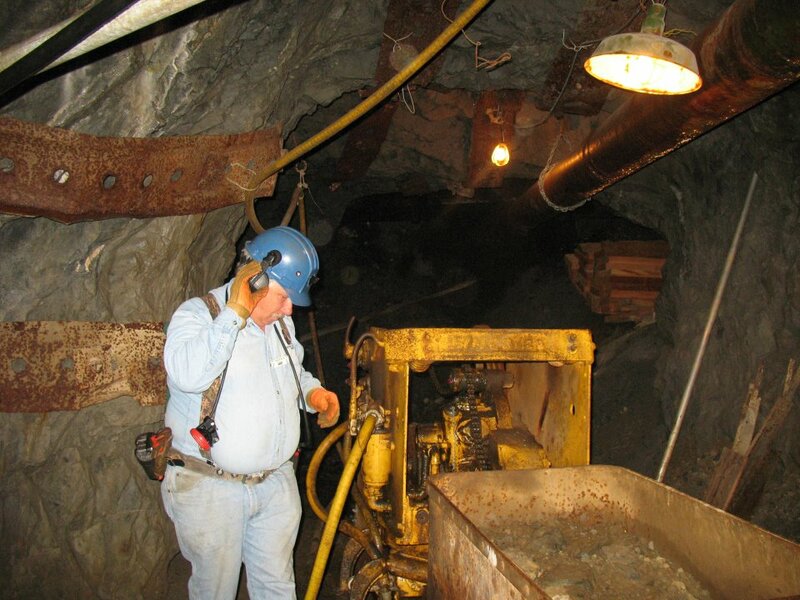 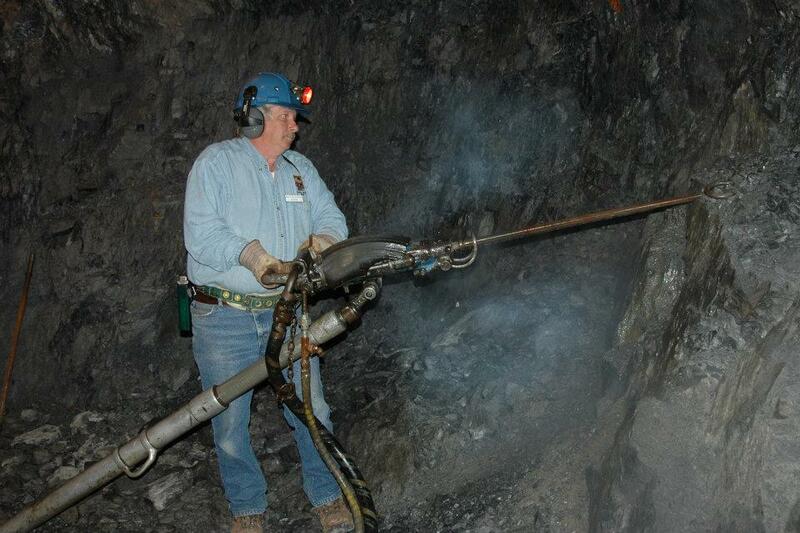 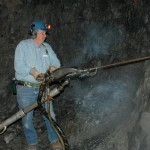 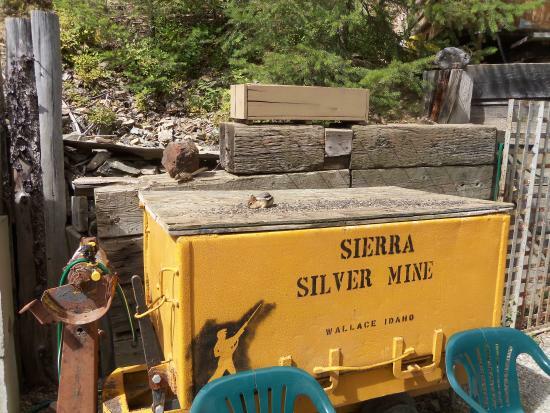 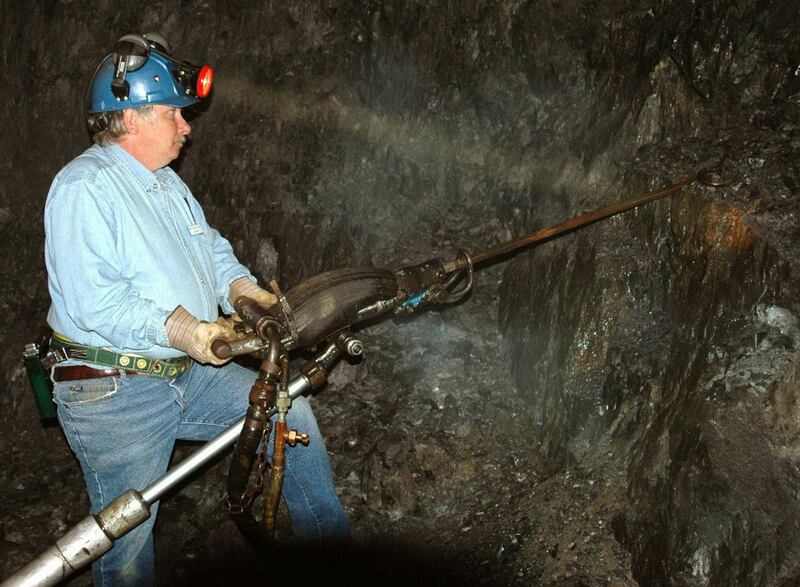 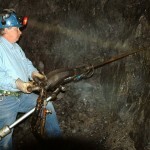 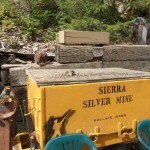 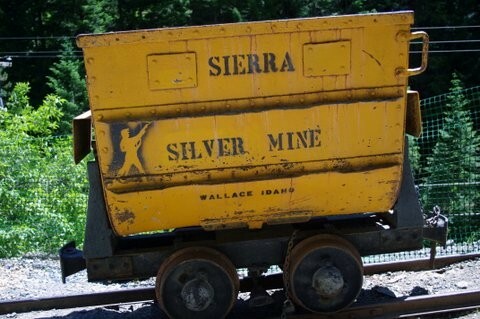 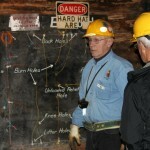 You will personally experience the actual methods of hard-rock mining in the richest silver district on earth! 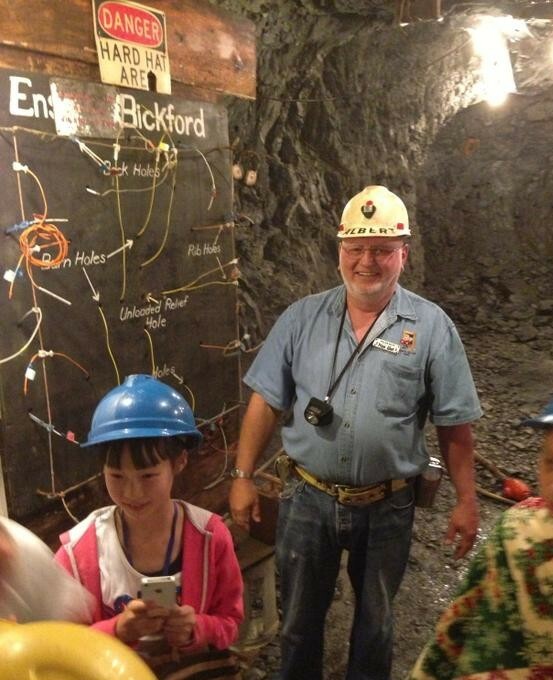 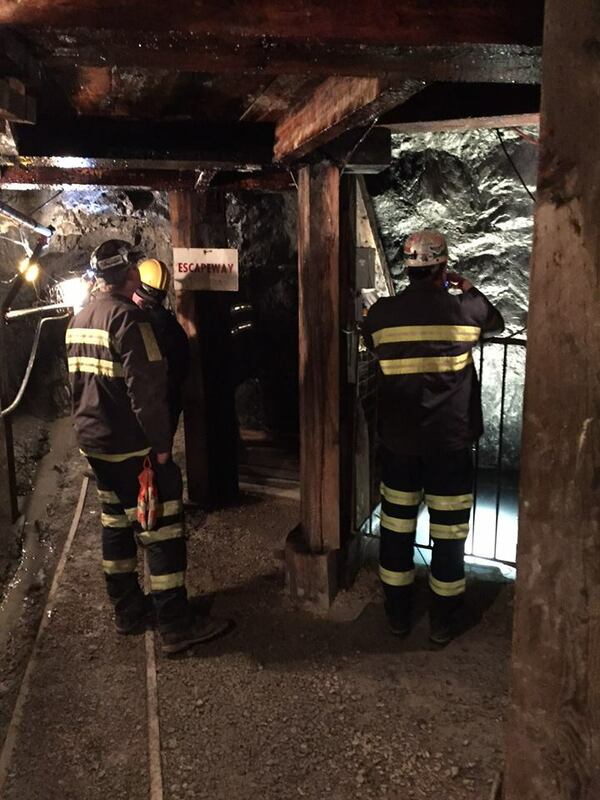 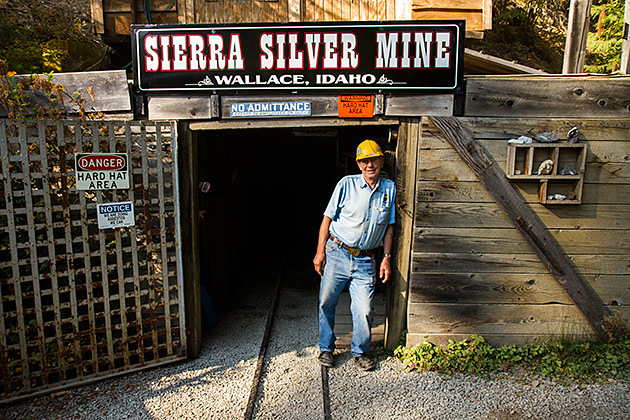 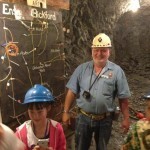 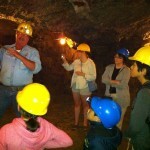 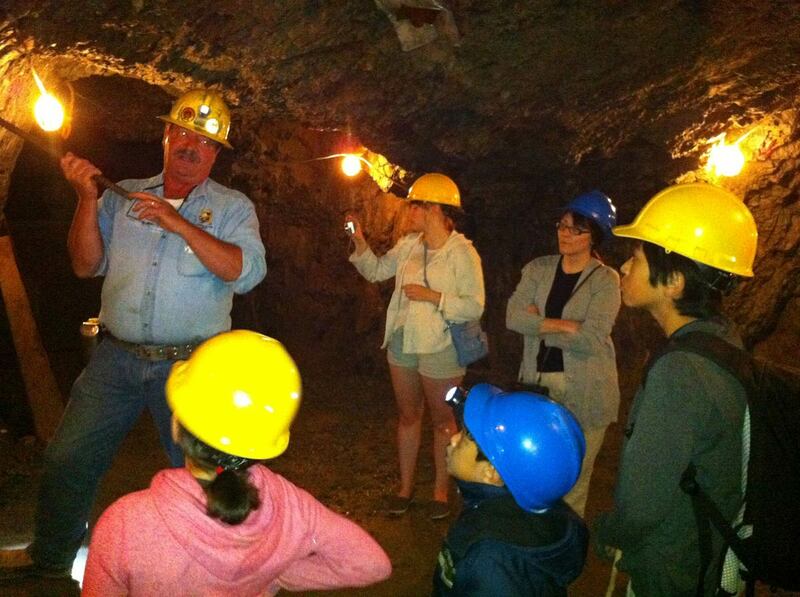 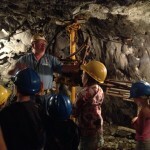 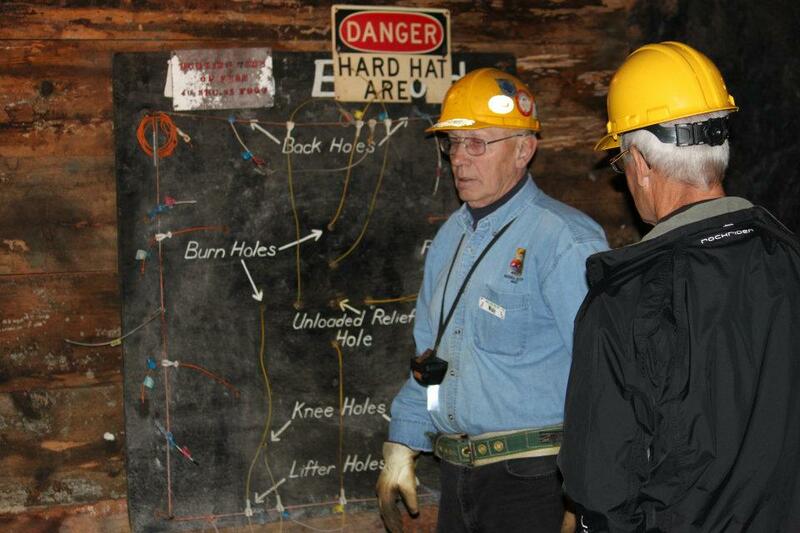 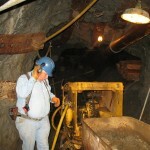 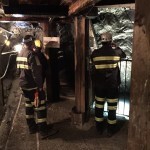 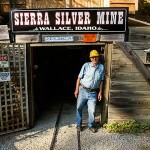 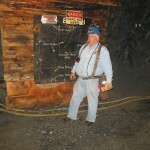 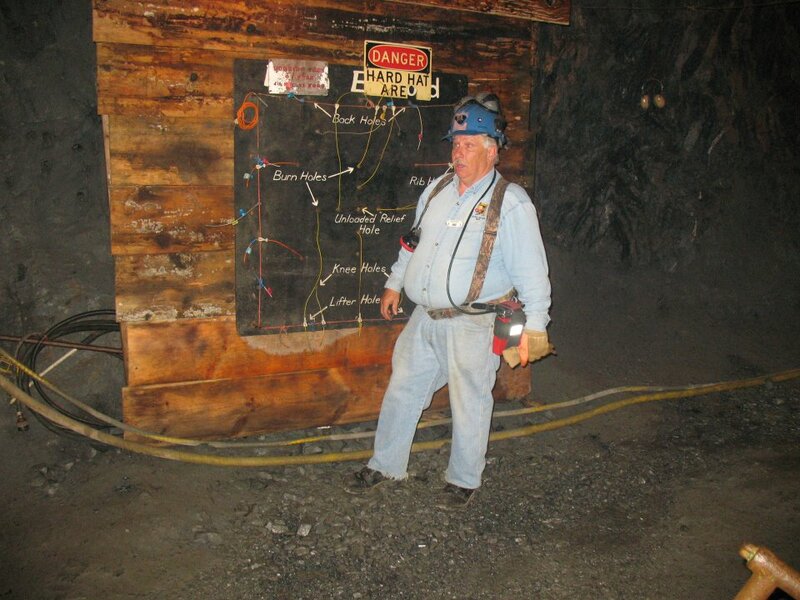 A retired miner is your guide you through a real silver mine. 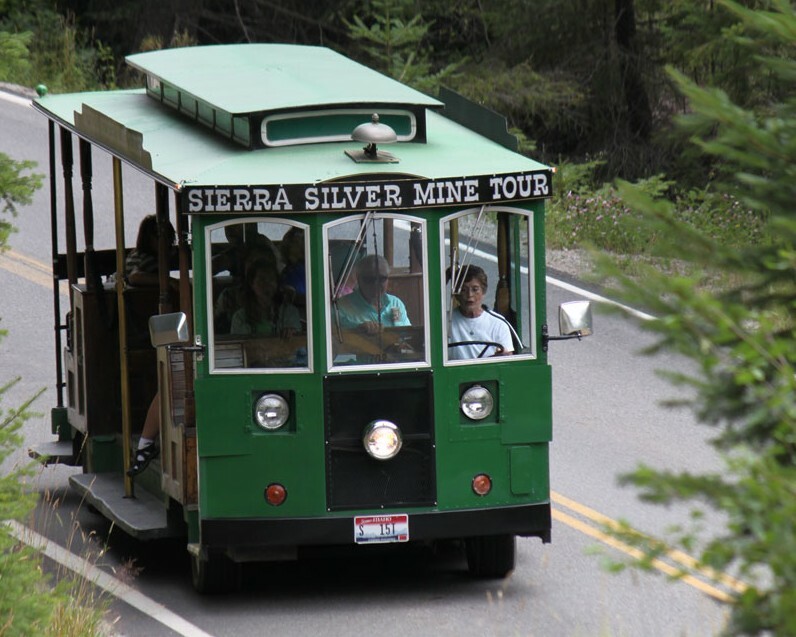 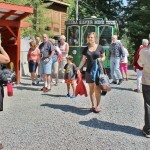 On the short trip to and from the mine aboard our classic trolley, you will be treated to a narrated tour of Historic Wallace. 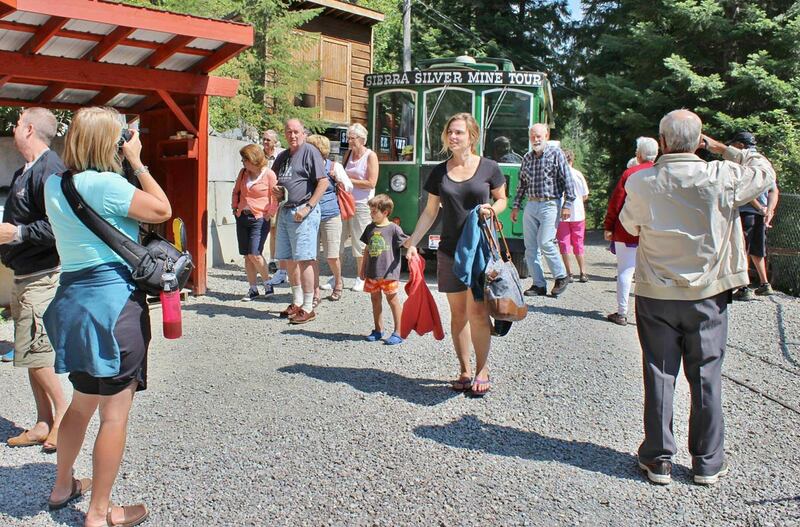 1 hour and 15 minute tours depart from the ticket office every 30 minutes with the first departing at 10am and the last departs at 4pm. 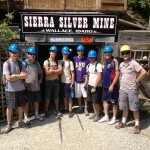 Group rates available for 10 or more people with advance purchase.